At Retrak Door Service, we don’t just stock quality garage doors and top of the line garage door openers, we can also install all of our products in your home. 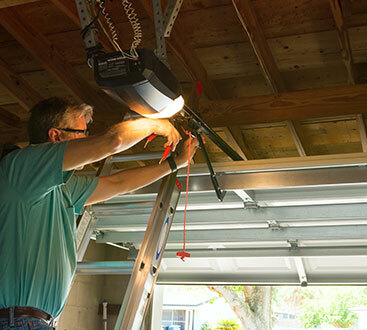 If you purchase a garage door or opener from us, one of our experienced technicians can come and correctly install your new products for you. Our team installs all of our Amarr and LiftMaster products quickly and efficiently; they know how best to integrate our products into your home, so you get it all installed right the first time. 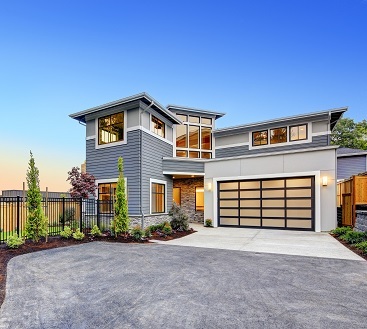 A new garage door is one of the best remodeling investments that you can make in your home. According to Remodeling Magazine’s 2018-2019 Cost vs. Value Report, garage door replacement recoups upwards of 98% of its installation cost in value. Not only can you update the look of your home by replacing the largest and most prominent door to your home, but with today’s selection of garage doors, you can also improve the energy efficiency, storm, and curb appeal of your home. Today’s garage doors are much easier to maintain and will provide long-lasting beauty to your home. Call Retrak today to get a free estimate on your garage door project.